The Official Skullgirls Site has updated with a blog post by Skullgirls‘ Lead Artist, Alex Ahad. In this week’s post, Alex discusses his wide and varied artistic influences. Check it out here, or click the logo at the top of the post! 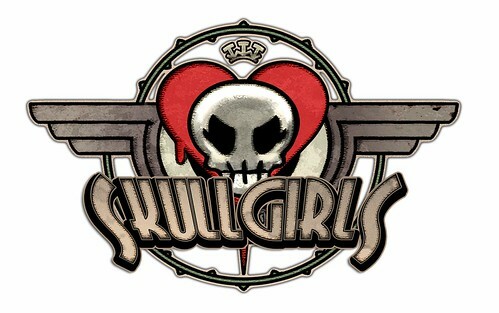 Note that the Skullgirls development team will be blogging on the Official Site every Monday from here on out.